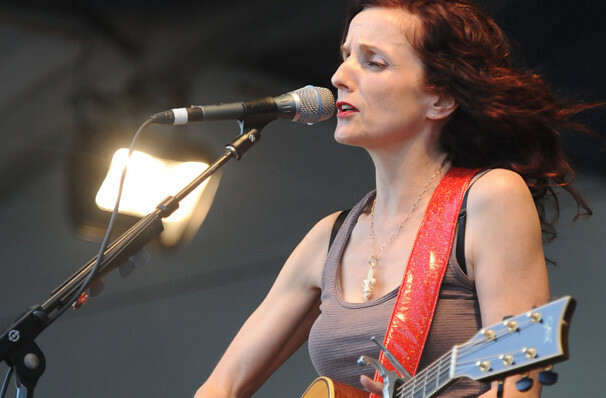 Patty Griffin is the sweetheart of folk and gospel, and she will be hitting town on the Haw River Ballroom in Saxapahaw, NC, Closed March 31, 2019. 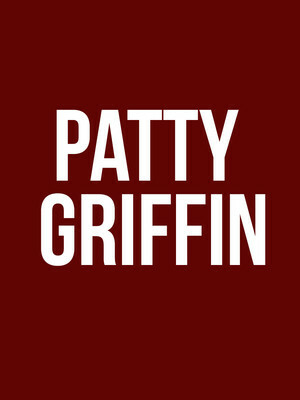 Her first studio album, Living With Ghosts, was released in 1996 and received critical acclaim (it featuring only Griffin and her acoustic guitar). Her music style is particularly revered for its stripped-down songwriting, and is mainly centered around folk music. 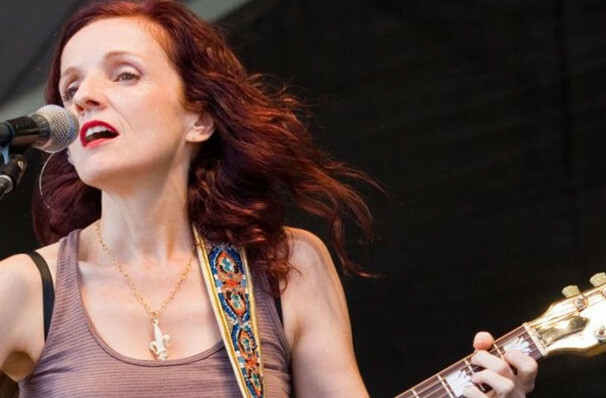 Many of her work has been covered by musicians including Emmylou Harris, Ellis Paul, Rory Block, and the Dixie Chicks, and constantly receives praise from her peers including Willie Nelson. Sound good to you? 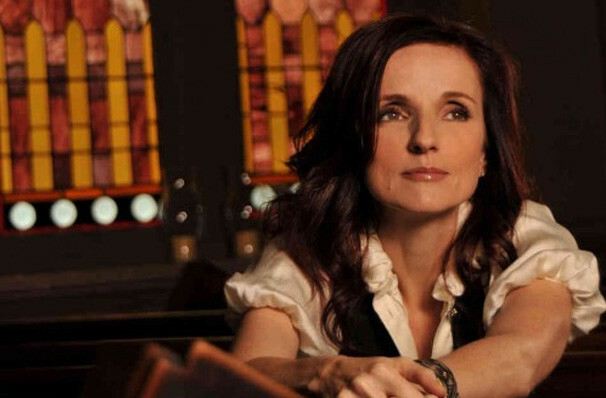 Share this page on social media and let your friends know about Patty Griffin at Haw River Ballroom. Please note: The term Haw River Ballroom and/or Patty Griffin as well as all associated graphics, logos, and/or other trademarks, tradenames or copyrights are the property of the Haw River Ballroom and/or Patty Griffin and are used herein for factual descriptive purposes only. We are in no way associated with or authorized by the Haw River Ballroom and/or Patty Griffin and neither that entity nor any of its affiliates have licensed or endorsed us to sell tickets, goods and or services in conjunction with their events.